School’s out – for hidden treasure! 26 August 2016, Comments Comments Off on School’s out – for hidden treasure! Passion for nature must lead to protecting nature. 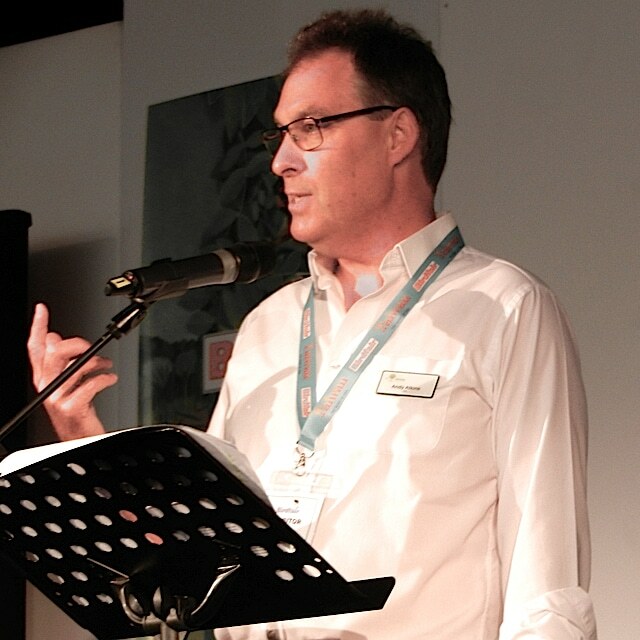 That’s the message A Rocha UK chief Andy Atkins gave delegates at Birdfair – the wildlife lovers’ ‘Glastonbury’. Speaking at the Sunday worship service run by A Rocha UK and A Rocha International, Andy (pictured) said, ‘We’re to love what God has created as he loves it. And that love starts with enjoying creation – something birders know about – but continues through nurturing and protecting’. Andy welcomed the fact that church leaders – from the Archbishop of Canterbury to Pope Francis – have recently emphasised how nature is important to God. Andy invited people to join A Rocha UK in seeking to restore and protect the nation’s once thriving nature.